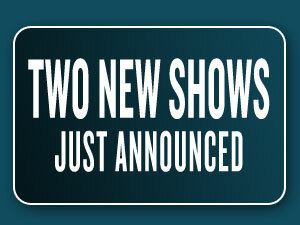 Two more shows added to our 2012 concert calendar. Bill Anderson & Band, Jim Ed Brown, Stonewall Jackson, T. G. Sheppard, David Frizzell, T. Graham Brown, Dickey Lee, and Freddy Weller have hundreds of hit songs among them, … Click Here to read more. Contemporary country singer/songwriter Jamey Johnson is just as comfortable singing laid-back, mellow country ballads as he is raising the roof … Click Here to read more.